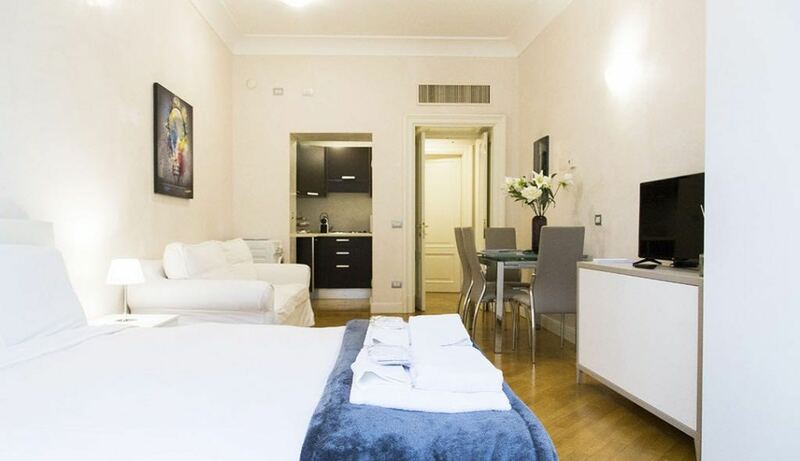 Modern apartment located at the 3th floor of a classical building, few steps away from the Duomo Cathedral, La Scala square e Via Montenapoleone, renowned as one of the most luxurious street and one of the most important shopping centre, with Boutiques like Gucci, Dolce & Gabbana, Prada, Louis Vuitton , Dior and the cross streets Via Della Spiga, Via Sant’Andrea and Via Pietro Verri constitute the famous Fashion Square. 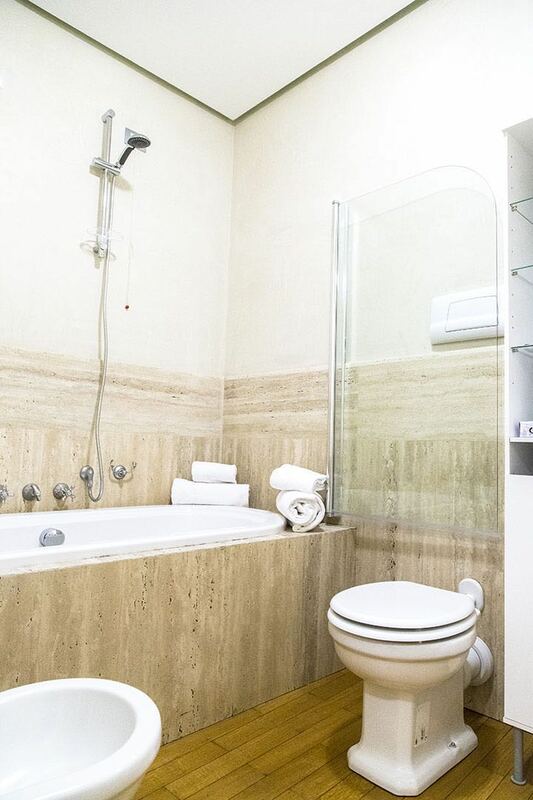 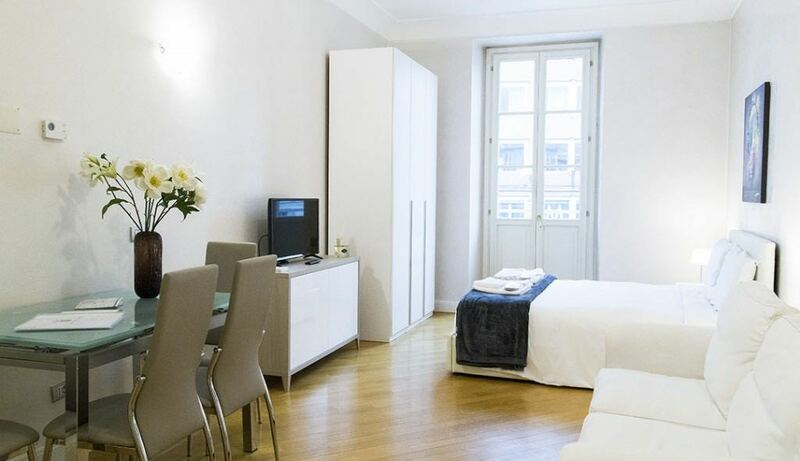 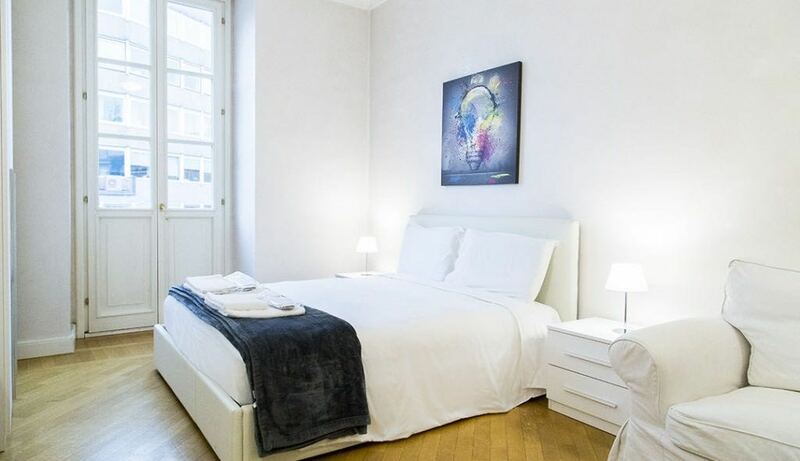 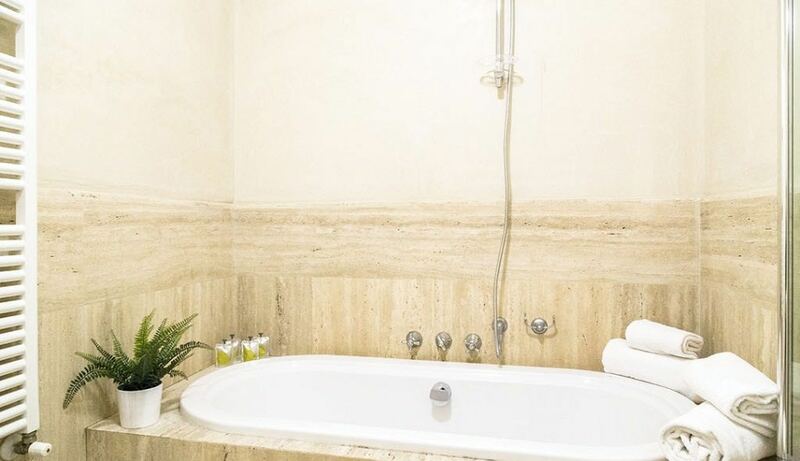 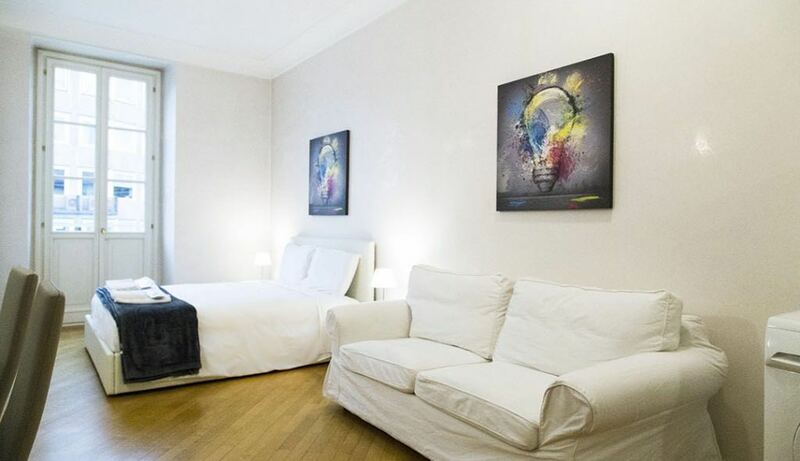 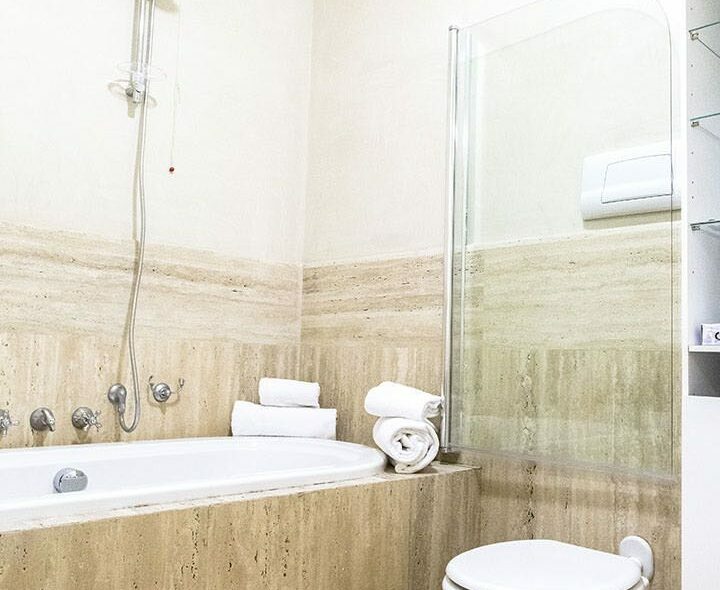 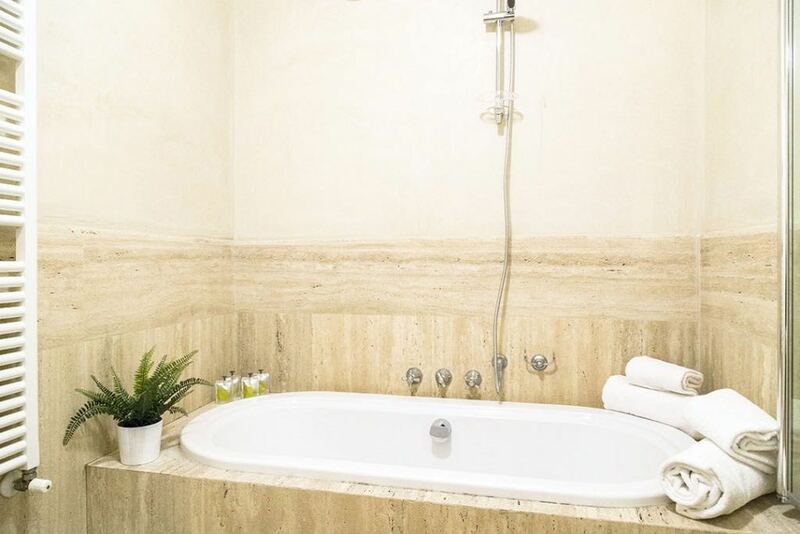 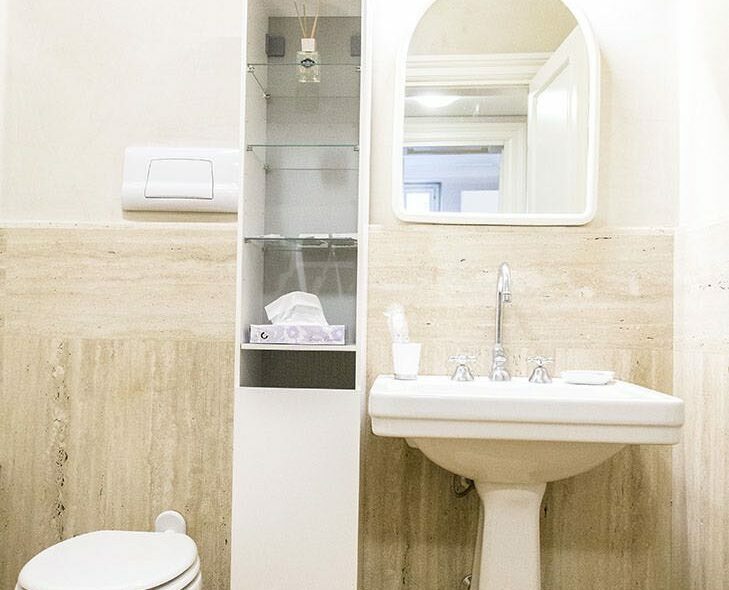 Wide studio apartment of 45 square meter (for 2,3,4 persons) where modern design blends with classical furniture: air conditioning, LCD TV, WI-FI Internet, safe and flatiron. 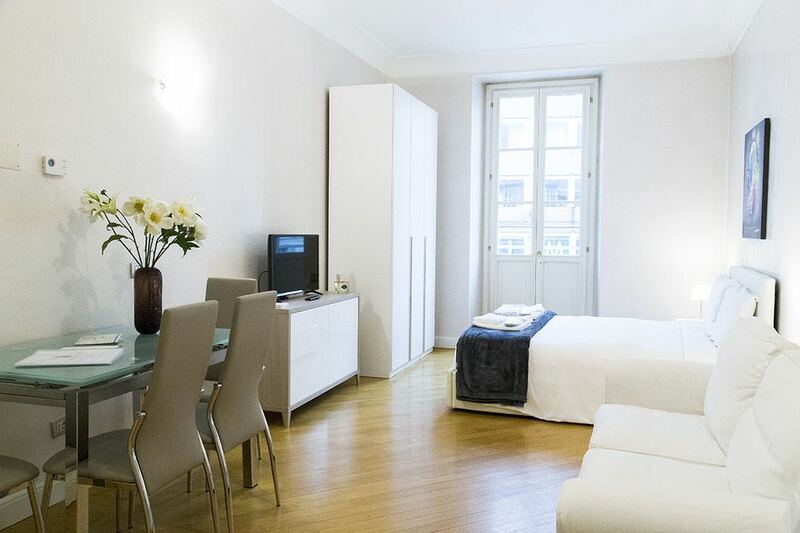 Kitchen is equipped with all the necessity to cook, fridge, hob, microwave, toaster, kettle and Nespresso coffee machine.